The J.L. 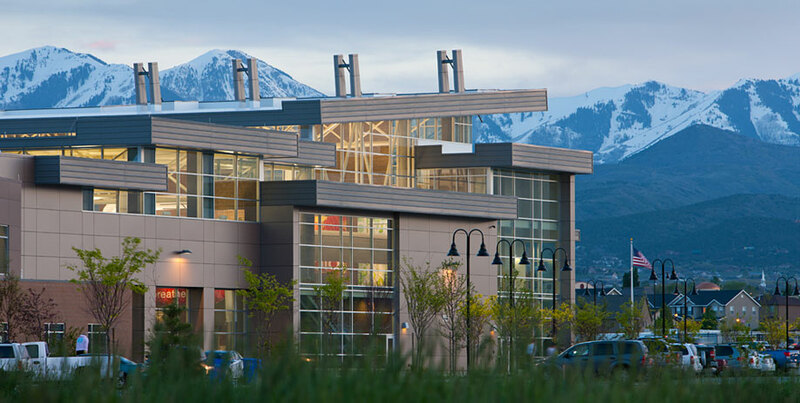 Sorenson Recreation Center is the first LEED Platinum Recreation Center in Utah and one of only a few in the country. The 107,000 square-foot, $26 million center will serve residents living in the southwest portion of Salt Lake County providing a full array of recreational and wellness amenities. Utelite Corporation worked with project engineers and architects to develop and provide a structural soil that was place beneath the pavement areas that allowed an adequate root development zone for the trees. In addition, Utelite Soil Conditioner was added as an amendment along with an organic compost to enhance the physical properties of the native topsoil.